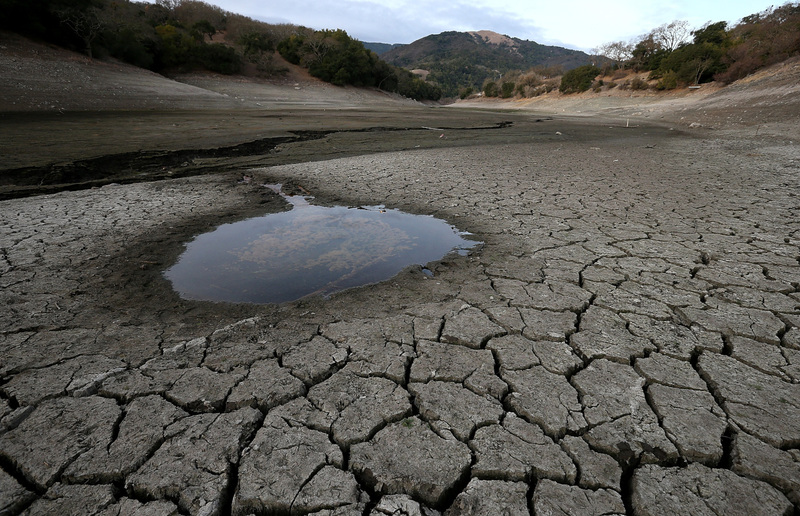 Which Bay Area Communities Are Doing Best at Conserving Water? Urban Californians used 27 percent less water in August than they did in the same month in 2013, the State Water Resources Control Board said today. That’s the third straight month that local water suppliers have exceeded Gov. Jerry Brown’s mandate of a 25 percent reduction in water use since the order went into effect in June. And it puts the state's cumulative reduction at almost 29 percent, and half-way to meeting the goal of 1.2 million acre-feet of water savings by February 2016. An acre-foot is the rough equivalent of a football field covered with one foot of water. Way to go, parsimonious Bay Area water users. Now maybe you need to send a delegation here. The Big Three water suppliers in the region -- EBMUD, San Jose Water Company, and San Francisco PUC -- have achieved 13.6 percent, 16.5 percent and 8.3 percent better than quota, respectively. Still, the state's overall savings rate in August dipped from July’s record 31 percent. And officials continue to pound home the theme that nobody should count on the water god named El Niño to soak us out of this historic drought. She urged Californians to keep conserving, “We’re still on the better safe than sorry plan," she said, adding that "El Niño -will-save-us stories" in the media last year "really sank us in terms of saving a lot of water that we could have." August also saw a decrease in water suppliers who are meeting the conservation goal set for them by the state. Of the 406 water suppliers submitting reports for August, 291 or 72 percent were within 1 percent of their mandated standard.